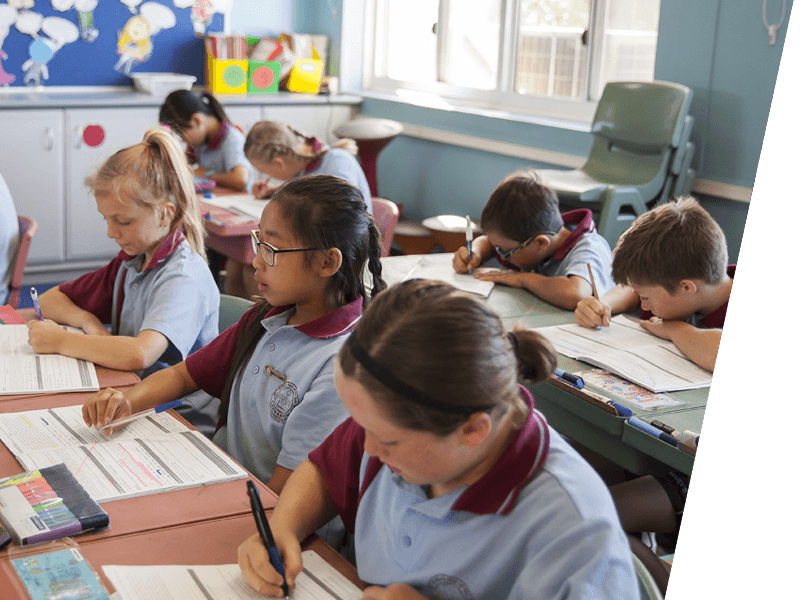 Good to Great Schools Australia is a not-for-profit organisation that supports schools on their improvement journey. With decades of experience, we help schools transition from Poor to Fair, Fair to Good, Good to Great and on to Excellent. Our aim is to support Australian education systems and communities to help their schools successfully deliver 21st century programs. These programs focus on three important practices commonly found in high performing school systems: Great Teachers, Effective Instruction and Every Child. Every Australian child, no matter what their background is, attends a school that develops their academic, cultural, creative, sporting and civic potential. This will ensure they can live a fulfilling life in the 21st Century. We have spent decades developing and implementing innovative education solutions. Through strategic partnerships and collaborating with experts in large-school implementations, our education model is based on extensive research supported by international evidence. We invest substantially in innovation and continuous improvement through co-design with students, families, teachers, school education systems and educational experts. To advance a tectonic shift across the Australian school system by promoting 21st century schooling for all Australians. We aim to be a resourceful and effective partner to education systems, schools and communities by developing great teachers, delivering effective instruction and caring for every child. To help deliver our mission, we support systems, schools and communities to address the needs of every child. Our school improvement framework provides schools with a holistic improvement framework so they can identify, plan and deliver their improvement journey. Our 6C program supports schools with proven education programs, associated materials and training. Schools can adopt one of many of the 6C domains depending on what specific needs the students have that the school is not currently meeting. Good to Great Schools Australia is a registered charity.